Scottsdale is the must-attend kick-off event for the collector car year. 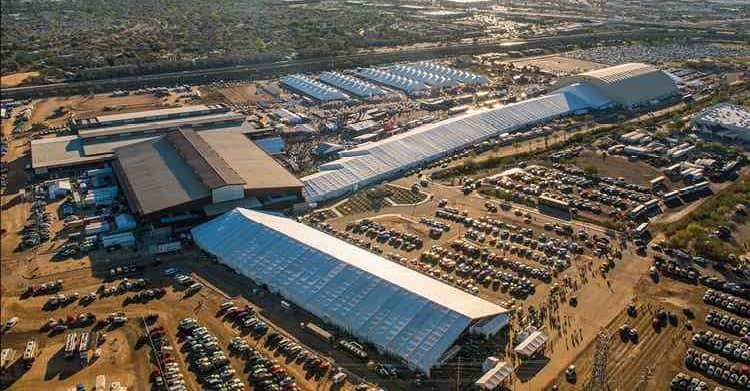 Barrett-Jackson, Gooding & Company, and RM Sotheby’s will be auctioning thousands of fine automobiles. I have been invited by Sports Car Market’s Keith Martin to participate in his Insider’s Seminar panel. I will be joined by an esteemed group of industry experts including Carl Bomstead, Paul Hageman, and Stephen Serio. The seminar will take place at Gooding’s tent on Thursday, January 18th from 9:30 to 11:30. Keith will emcee the event with Donald Osbourne. Come join Turtle Garage in the desert in January! 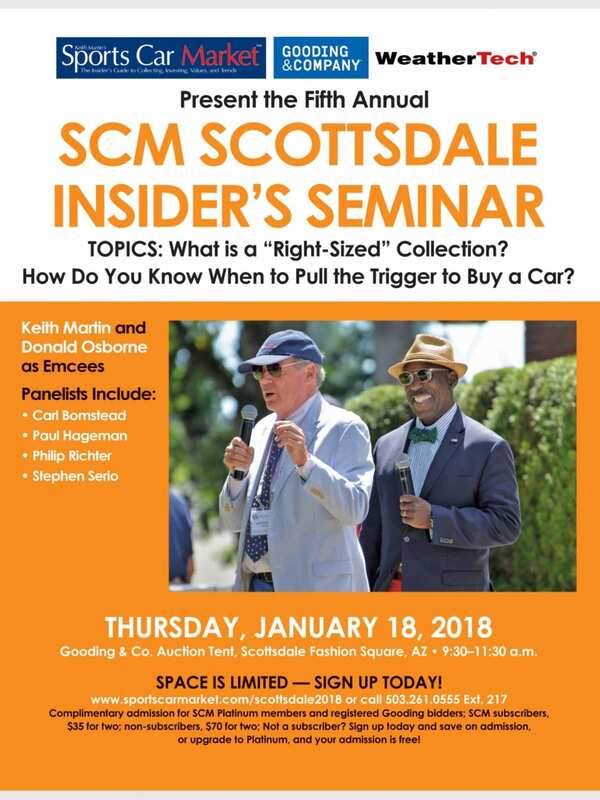 If you are in Scottsdale please attend the SCM Insider’s Seminar—together we will all learn something. Looking forward to seeing you there, Philip!